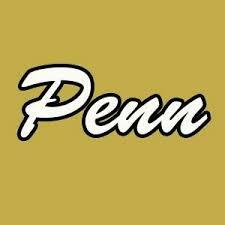 Penn High’s freshmen football team rallied from a 6-2 deficit late in the third quarter to defeat South Bend Adams 23-6 on Thursday, Sept. 22. Camryn Szynski slashed through the Adams defense for TD runs of 3 and 6 yards. Noah Gefri slugged the Eagles with two interceptions, one a Pick-6 47-yard interception return for a touchdown. Alex Kennach booted three extra-point kicks. Tyler Hums had a blocked punt safety.